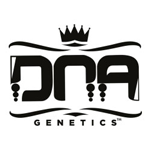 DNA Genetics - Exodus Kush. Free US delivery. 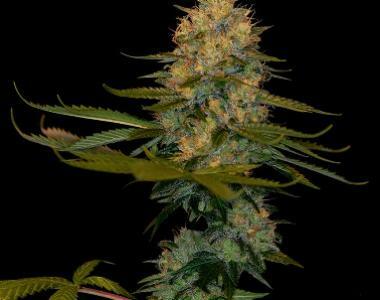 The Exodus Kush is great for the beginner grower giving great yields as well as being very forgiving with minor mistakes. Don't let the short stature of her in veg. fool you. Pinching is suggested to keep from too much stretching and providing bigger yields. The flavor starts off like old school classic Cheese then quickly turns to the OG flavor. The OG Kush takes over your pallet while keeping the Cheese ever so slightly in the background. This mix makes it hard for devoted Cheese lovers as well as the OG Kush loyalists to look any farther. This is your cross!